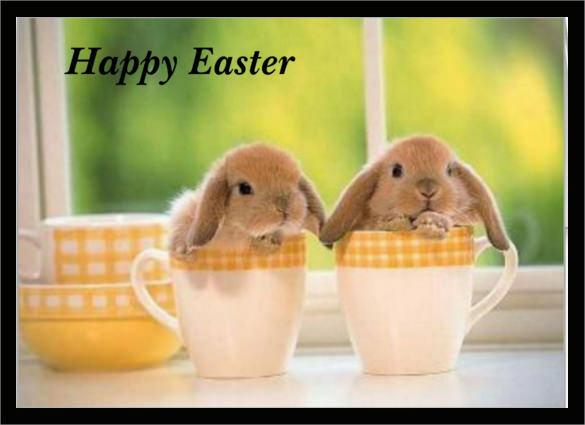 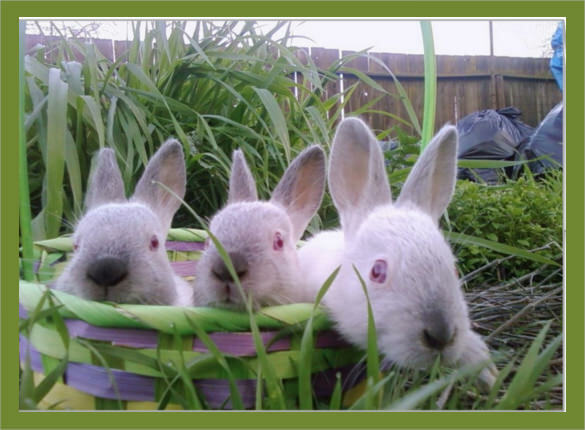 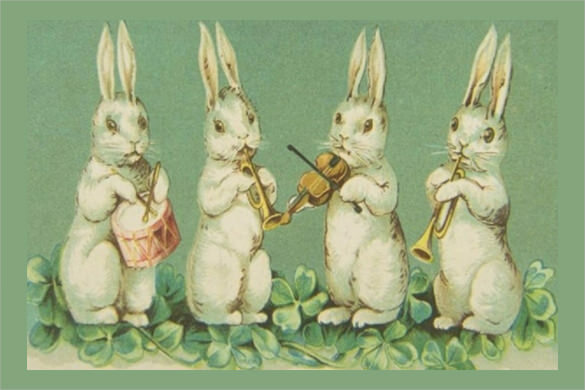 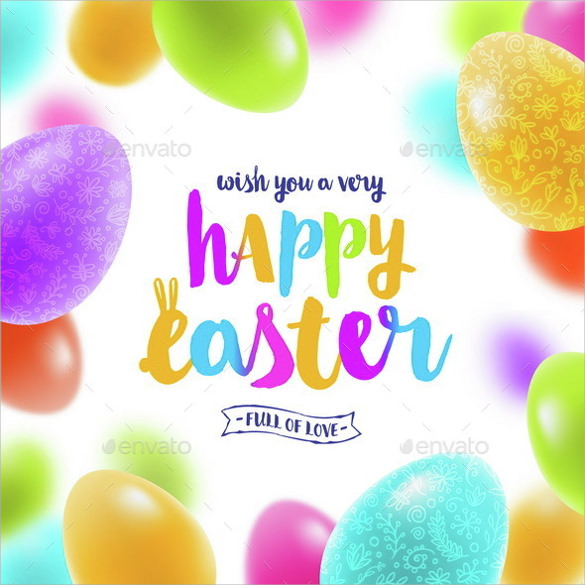 Easter Greeting Cards, as the name suggests, are mostly used to greet friends and family on the auspicious occasion of Easter. 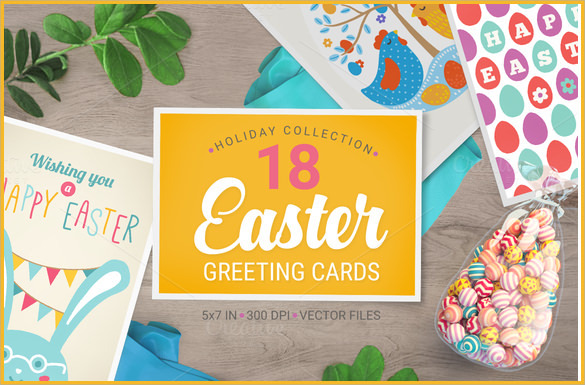 These greeting cards are generally of a bigger size as compared to postcard templates and therefore, provide the sender more space to draft their creative feelings on this sacred day. 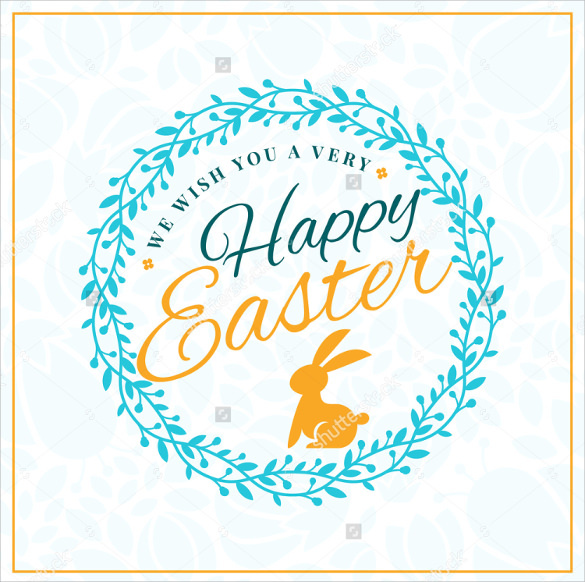 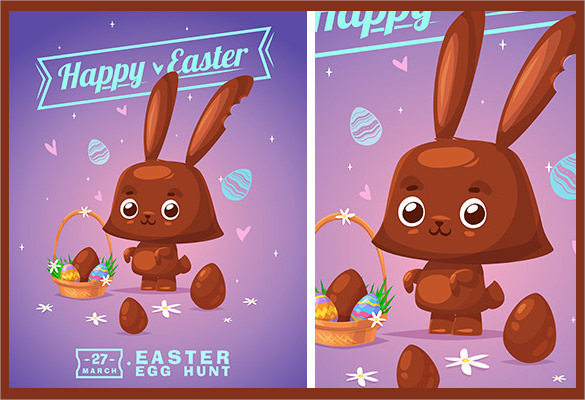 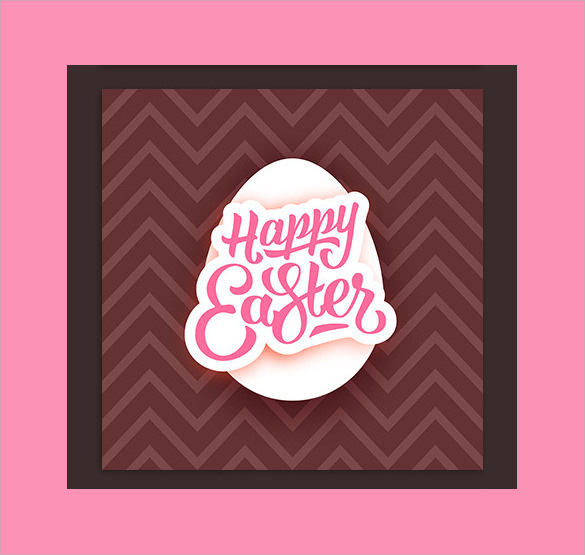 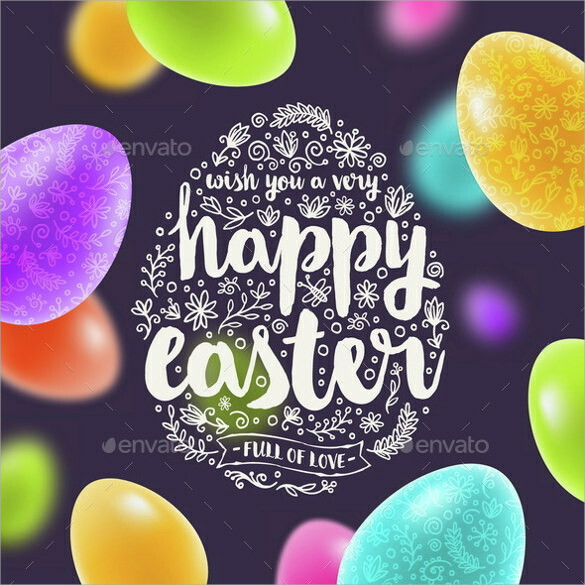 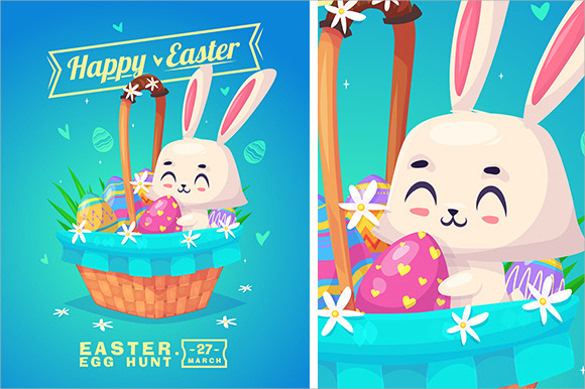 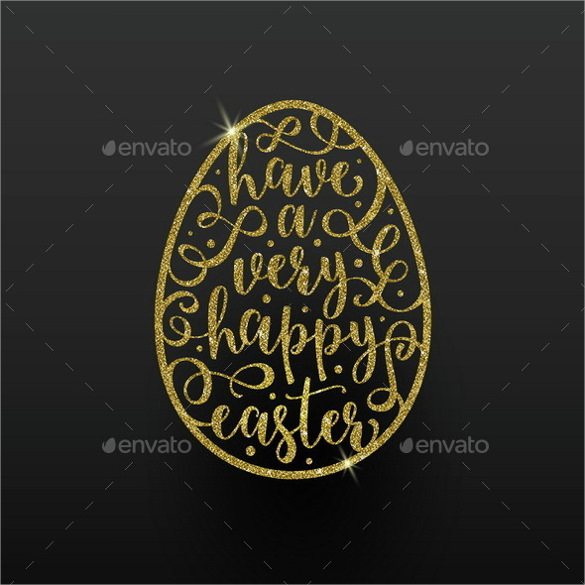 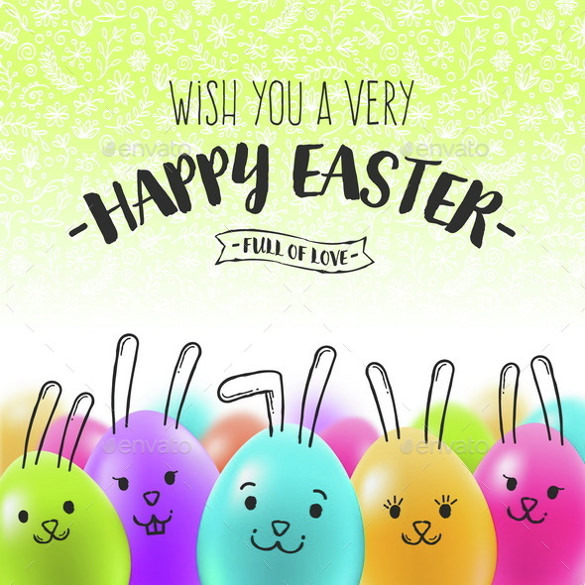 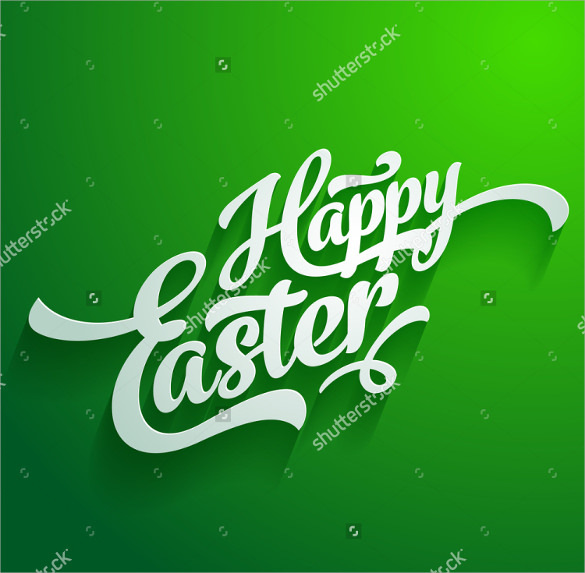 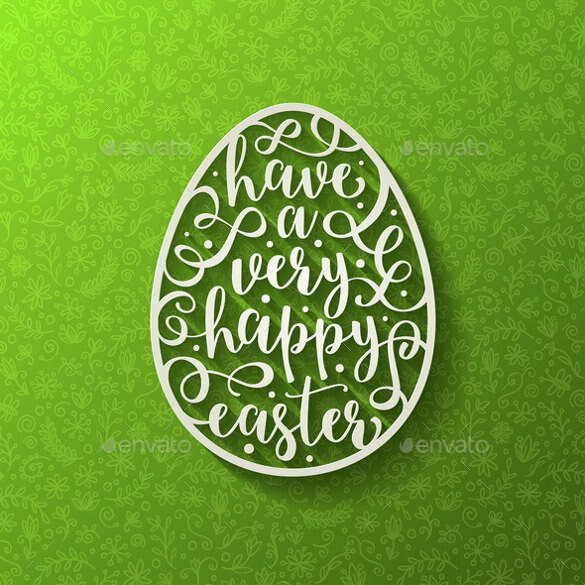 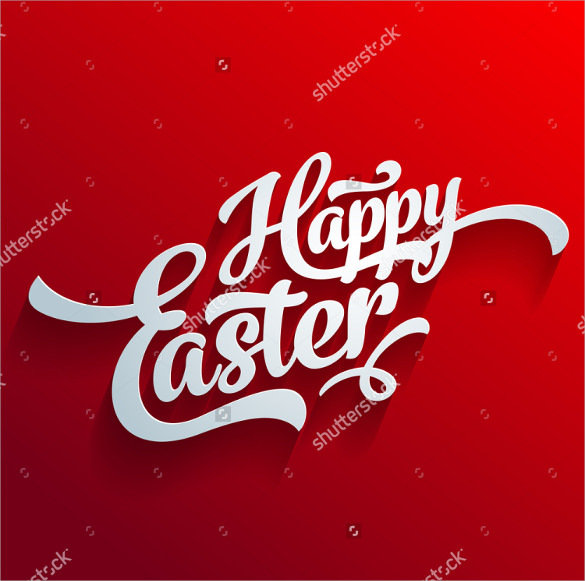 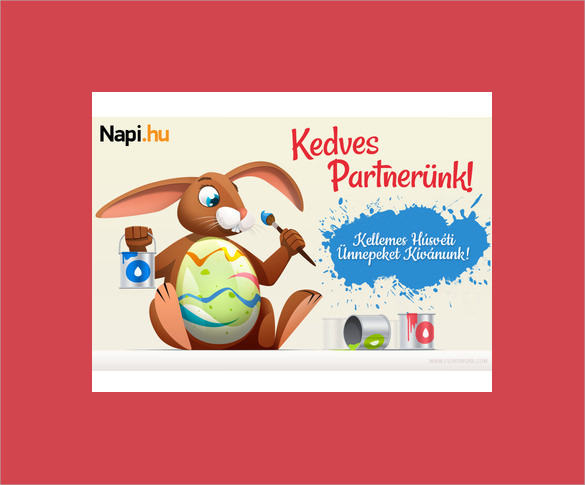 Easter Greeting Card Template are mostly designed in the form of PSD images with beautifully designed borders, and pictures of smiling characters expressing joy on the day. 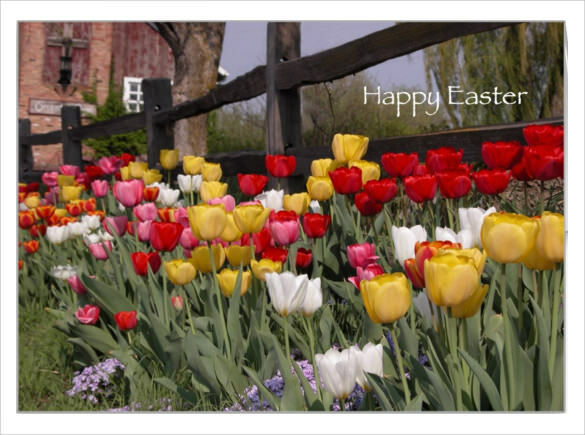 And, in the center is the space where the sender can write their feelings on the day. 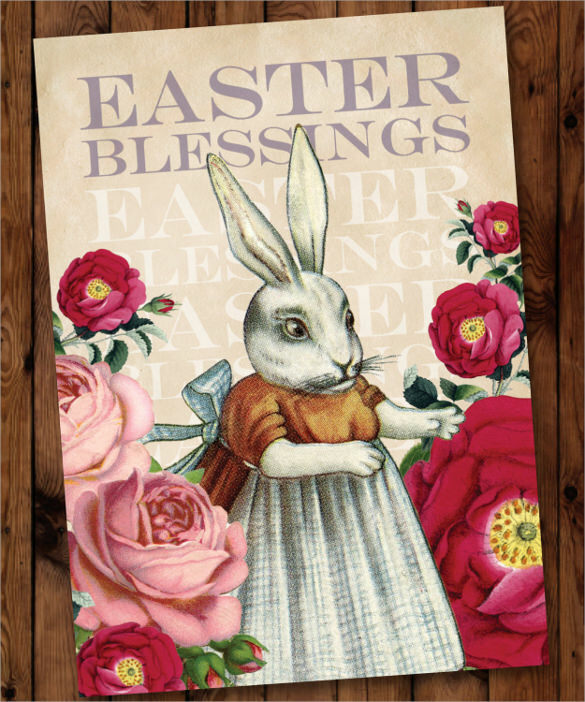 Also, there are greeting cards with pre-written thoughts and wishes.